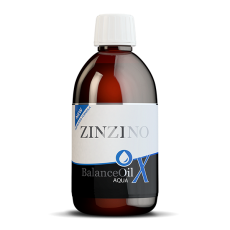 Zinzino’s Zinzino BalanceTest is an easy self-test for analyzing the fatty acids in your blood. All it requires is a tiny drop of blood from your fingertip on a filterpaper and it takes less than a minute to complete. You send the test, anonymously, to one of the leading Nordic laboratories who will analyze your blood, with a 98% certainty. The test results will show the content of 11 fattty acids in you blood and your Omega-6:3 balance. You can access your results online anonymously after about 20 days. You may read more about it at www.ZinzinoTest.com. In today´s modern world we eat differently than our we did in the early 1900s when for example fast food was not on the menu. But even if you cook your own food, then the ingredients are unfortunately not of the same quality anymore. Meat tends to come mainly from animals being fed inside a barn with feed instead of eating grass in the open fields and fish like salmon are farmed in closed basins and fed with fishmeal instead eating algae in the deep seas. This has a huge impact on the nutritional values in the food and thus in our cells, tissues and our bodies. Zinzino’s BalanceTest is an easy self-test for analyzing the fatty acids in your blood which is a reflection of the fat in the food you eat. The BalanceTest is a dry blood spot test (DBS) which is scientifically proven to be as accurate as a venous blood sample, when fatty acids are to be analysed. All it requires are a few drops of blood from the fingertip on a filter paper and it takes less than a minute to complete. VITAS Analytical Services* will anonymously analyse content of 11 fatty acids** in the blood with a 98% certainty. 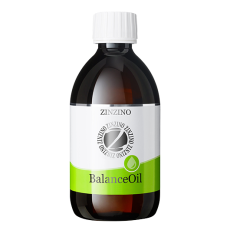 The result is then displayed, after about 20 days, on the website; zinzinotest.com where information is given about the Omega-6:3 balance, the Omega 3 content, a fatty acids protection profile and more. Studies on fatty acids profile of blood have shown that this profile is strongly related to health status. 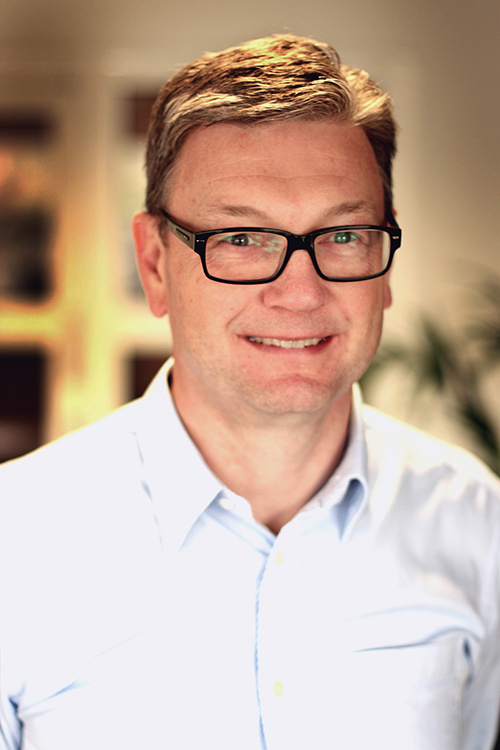 *Vitas is a GMP certified chemical analysis contract lab, with 20 years’ experience in providing a high quality chromatographic analysis based on cutting-edge knowledge and technology. ** The 11 fatty acids are : Palmitic acid(PA), Stearic acid(SA), Oleic acid(OA), Linoleic(LA), Alpha-Linolenic acid(ALA), Gamma-linolenic acid(GLA), dihomoGamma-linolenic acid(DHGLA), Arachidonic acid(AA), Eicosapentaenoic acid(EPA), Docosapentaenoic acid(DPA), Docosahexaenoic acid(DHA). You should take your first BalanceTest and then both send the blood sample in to the laboratory and register your test id on www.zinzinotest.com anonymously. 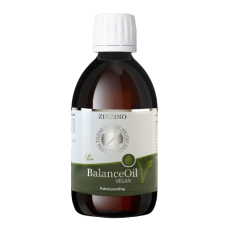 We recommend you to start your daily dosage of Zinzino Balance products at once. 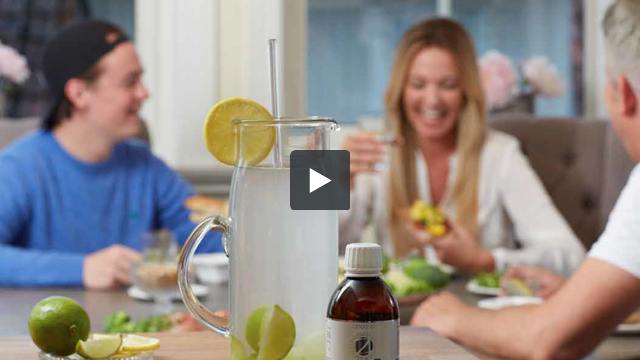 After 20 days you will find out your exact results* both individual fatty acids as well as the Omega-6:3 balance. 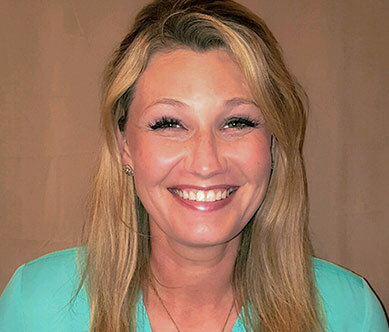 Continue to take the Balance products as recommended for 120 days and then you take your second BalanceTest to find out how your fatty acids profile has changed. *Should your initial results show an Omega-6:3 balance of 3:1 or better then you should contact Zinzino since you do not need the Balance product. - It is advised to eat a healthy and varied diet that includes among other wild fatty fish, vegetables, fruits, berries and whole grains. Reduce the intake of omega-6 rich plant oils and processed foods. 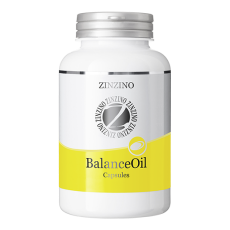 - Take your daily dosage of Zinzino Balance products, which will provide you with the omega-3 fatty acids EPA and DHA, and polyphenols from extra virgin olive oil. 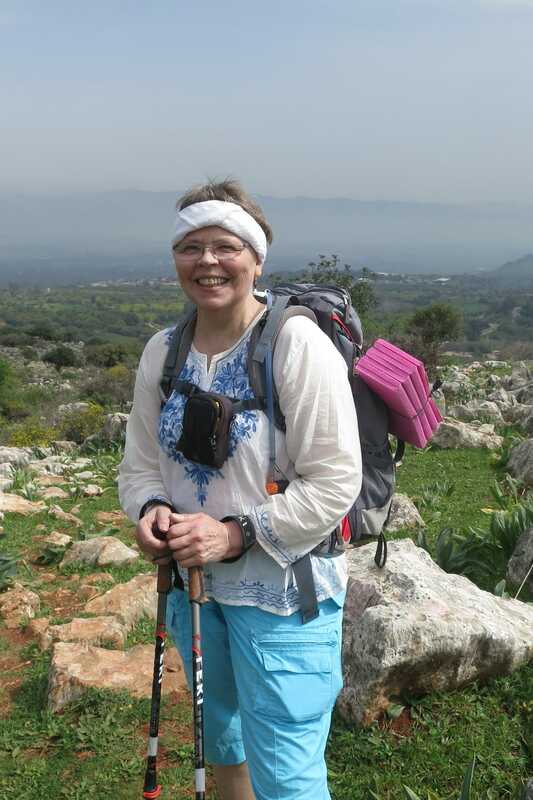 - Regular physical activity is important for good health. The dry blood spot test method uses drops of blood collected from a fingertip (see picture below), has been compared to the conventional method of lipid analysis based on withdrawal of venous blood. This method for the analysis of fatty acids profile in the blood is approved for nutritional studies. The fatty acids profile of blood lipids reflects dietary fat intake, and studies have shown that this profile is strongly related to health status. This is because the blood lipid profile represents the types of fats your body has to build into all cells and tissues, including cell membranes. Thus, this new method for the analysis of fatty acids profile in the blood is applicable to nutritional studies. The 11 fatty acids are : Palmitic acid(PA), Stearic acid(SA), Oleic acid(OA), Linoleic(LA), Alpha-Linolenic acid(ALA), Gamma-linolenic acid(GLA), dihomoGamma-linolenic acid(DHGLA), Arachidonic acid(AA), Eicosapentaenoic acid(EPA), Docosapentaenoic acid(DPA), Docosahexaenoic acid(DHA). - a GMP certified chemical analysis contract lab, with 20 years experience in providing a high quality, custom chromatographic analytical service based on cutting-edge knowledge and technology - analyze the sample to determine your fatty acid profile as a reflection of your diet. personal blood sample collection at home. - First wash your hands with soap and rinse well with warm water and dry them. Take out the sample card from the paper envelope. Save the envelope for later use. PERSONAL Test Id. Place the card with the two circles facing up on the table. 2. Use alcohol wipe to clean the tip of your finger (middle finger is recommended). Stimulate blood flow by making big circles with your arm or shaking the hand downwards for 20 seconds. Take out the single-use lancet. Turn the thin plastic stopper 1/4 of the circle anticlockwise. Pull the plug out and the lancet is ready to use. 3. 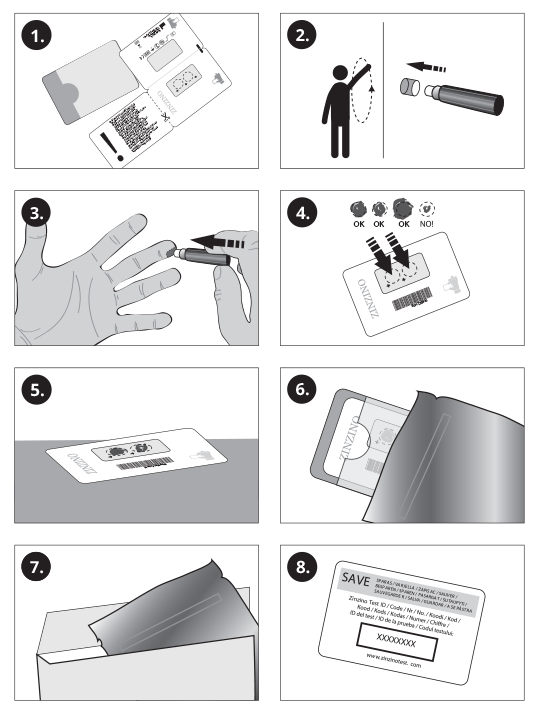 Place the lancet against the lower part of the fingertip facing the collection paper on the table. Push the top of the lancet towards the finger until you hear a click. The lancet will automatically make a small prick in the finger. 4. Don’t touch the filter paper circles with your hands. Squeze the finger gently one time and add several, minimum 3, free dripping blood drops to each circle marked on the sample card. The blood should completely fill the inner part of the circles. Important: Avoid many aggressive squeezing of the finger to force the blood to drip. 5. Leave the sample card in a horizontal position in room temperature for at least 10 minutes for the samples to dry well. 6. Insert the sample card back into the paper envelope. Then place the paper envelope into the metal bag and close it. Important: Do not remove drying bag inside the metal bag. 7. Place the closed metal bag into the big envelope with the laboratory address on it: NOTE! You MUST put the correct amount of postage stamps on the envelope before you put in the mail box. 8. Go to internet and register your test code on www.zinzinotest.com. This is the web page where you can see your test results later. It takes 10-20 days until your result is ready. Important: Keep the SAVE part of the card. You can ONLY see YOUR test result on the internet with your PERSONAL Test ID. How do I take my BalanceTest? 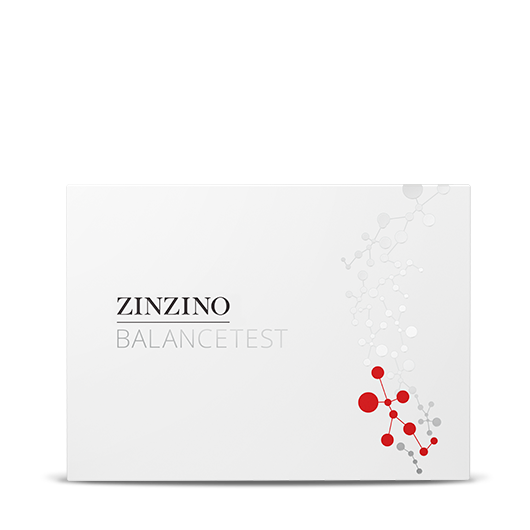 Zinzino BalanceTest is a self-test for analyzing Omega3 & Omega6 and other fatty acids in your blood. All it requires is a drop of blood from your fingertip. Where is my test analyzed? Vitas is a GMP certified chemical analysis contract lab, with 20 years experience in providing a high quality, custom chromatographic analytical service based on cutting-edge knowledge and technology. Where can I find my test result? The money back guarantee only counts if you, as a customer, have ordered a 6-months subscription that includes a BalanceTest. which you already used and a one month supply of products is for free). In the cases where the customer has purchased a subscription without any test included, there will be no refund. Refund policy does not apply to partners. I lost my test ID, what do I do? Your BalanceTest is an anonymous test and can therefore not be found or be sent out again. Please contact our Customer Service and we will help you find a solution to your lost test. What is the postal cost of sending in my BalanceTest? We advise you to put the correct amount of postage stamps on the envelope before you post it. 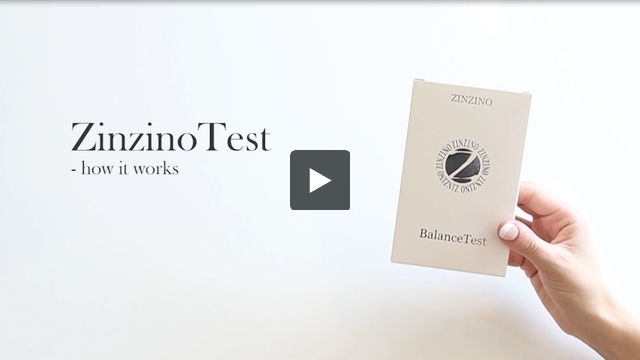 Zinzino Balance Test is a dry blood sample test to use at home. It takes less than a minute to perform. A little prick in your finger by the enclosed needle and collect a few drops of blood on a filter paper in the test kit. The test analyzes 11 fatty acids in your blood that represents 98% of the fatty acids present in your blood. The fatty acid profile shown in your results reflects your diet in respect to fat intake. On your test result you find dietary indicators showing your omega-6 to omega-3 balance, the omega-3 (EPA+DHA) value, the efficiency of your body´s arachidonic acid (AA) formation, your cell membrane fluidity index among other. To learn more log in to www.zinzinotest.com and How to read your test result. The results will tell you whether you have an unbalanced, semi-balanced or balanced diet. Is it important to do the test? Before you know the results of your current diet, it is difficult to know exactly what your body lacks. In leadership, they teach that you first have to identify the problem and then find the best solution. This is also our philosophy. The test gives you an indication of what you need to change to achieve balance in your omega 6:3 ratio. 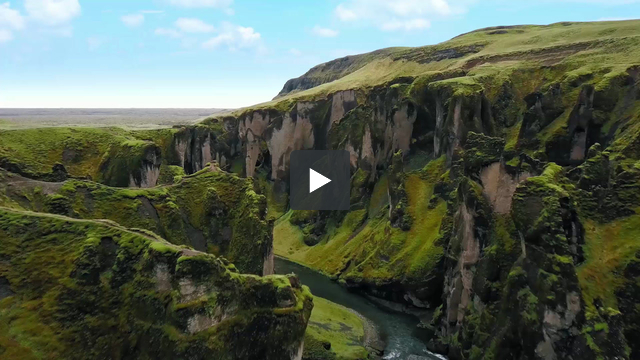 How is the test analyzed? 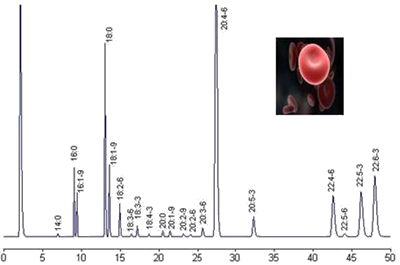 The blood spot samples are analyzed by gas chromatographic/mass spectroscopy (GC/MS), which is the most common method for analysis of fatty acids. What are the rules for use of Zinzino Balance Test? 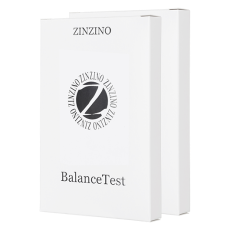 Zinzino Balance Test is a CE-marked home test kit. You can use it at home, in a conference room or in your office. It is not approved for use in public places like a hotel lobby or a restaurant. Please respect that. Before you do the test, read the instructions, watch the instructional film and give yourself plenty of time until you feel confident at testing. It is recommended to use the ring finger and to take the test on the hand the individual is not using for writing. Only assist in testing if you are given permission. Remember to never touch the test paper to avoid contamination of the test. We also recommend that you collect the test envelope from your customer and ensure that postage is added on the envelope so you ensure that the test will be sent to the test lab as soon as possible. What do I do if I haven´t achieved the recommended balance after 120 days? Has the oil been taken regularly each day between Test 1 and Test 2? Has the right amount of oil been taken in relation to body weight? Has anything changed in the diet during this period? Was there enough blood on the analysis test? Or has blood been "pressed" out? Important that it flows freely so the right blood quality comes out and that vacuum packaging is properly closed when it is shipped. If you have taken correct daily dosages for 120 days, answered “correct” on the above questions and are not totally in balance then increase your Balance Oil intake with 25% for around 2 months and take a new test. If you are still not in balance contact our Customer Service for more information. Can I experience any reaction when achieving balance? Most people feel an improvement in wellbeing after achieving balance. Temporarily, some peoples may be more tired for a period, before improvement in wellbeing. How many Balance Tests have been analyzed at this point? 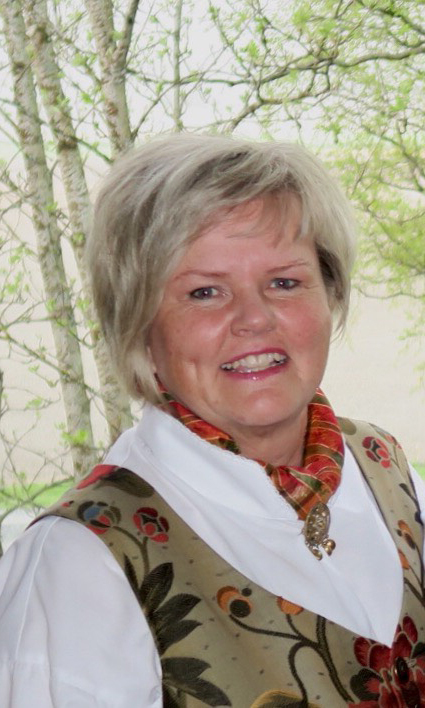 At this point over 260.000 first tests have been analyzed at Vitas. 75% do not take an Omega-3 supplement and have an average ratio of 12:1. 20% who take an Omega-3 supplement have an average ratio of 7:1. Only 5% have a ratio of 3:1 (in Europe). Over 100.000 second tests have been analyzed at Vitas. 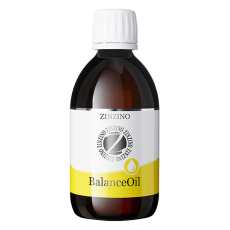 95% of those taking Zinzino Balance products have a ratio of near 3:1 after 120 days. 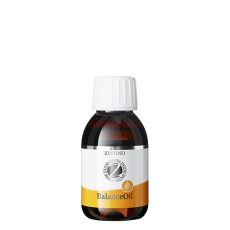 Since I started to use BalanceOil I have felt great. 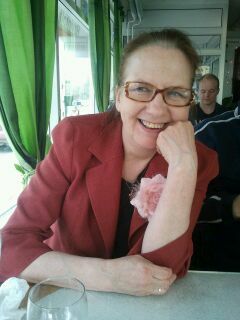 My energy levels are up and I feel my immune system is stronger. Genetically my family has suffered a lot with heart conditions and I am happy to add a product to my diet that is good for the heart. I am very satisfied with Zinzino BalanceOil.